Take Baking to a New Level! Ahhh, there's nothing quite like the smell of freshly baked acrylic. Just like... no one... used to make?! Until now anyway. Yeah, you heard me right. We're going to take your busted video card and throw it in the oven! WTF?! I hear you say? This isn't cooking class! Patience young grasshopper. I shalt teach you the ancient art of PCB repair. 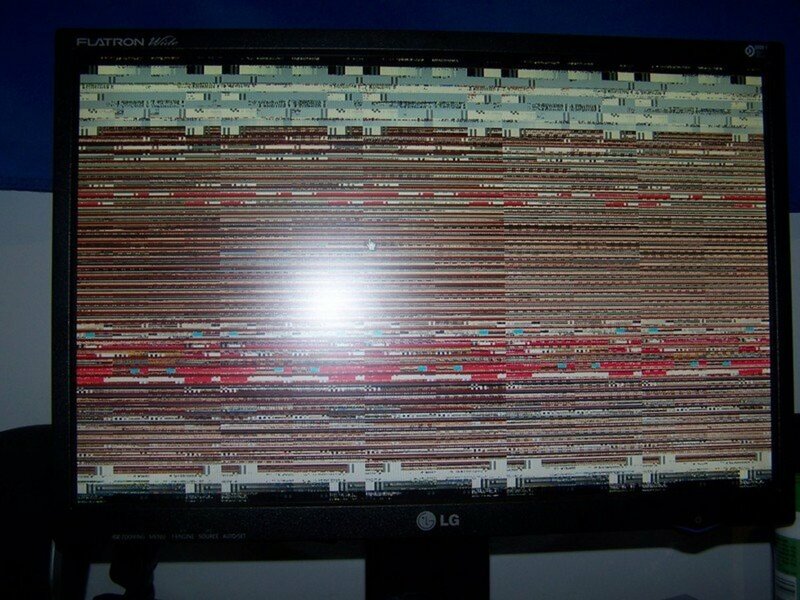 When your graphics card stops working, like mine did, you may get a crash or visual artifacts. Then your computer may not boot up at all. In my case the screen went black, the BIOS started chirping at me when I reset the power and I knew my days of playing Mass Effect were over. I chipped in for a new card on Ebay and solemly lay my wasted card to rest on the table, so I could pay tribute to it daily for the 7 years of uninterrupted service this 512 bit hulk had given me. Then one day, quite by accident I stumbled upon "the oven trick". What sort of nonesense is this, I mused as I began to read the article and I came to learn that one might resurrect one's video card merely by nuking it in the oven for 10 minutes. Surely, I thought to myself, surely such a feat has no reliability or repeatability. I figured there may be some truth to it sure. Maybe some dude lucked out and got his working again pulling this stunt but surely it wouldn't work for the vast majority of failed graphics cards?? I mean there are so many millions of transistors in a typical card and one might fail for any number of reasons. How could such a crude and barbaric method of throwing a sensitive piece of electronics in an oven magically bring it back to life? I laughed to myself and moved on to other activities more deserving of my time. Here's how you can pull off this amazing feat yourself with practically no tools, no experience and no more than 30 minutes of your time! How many of you had success with this trick? My card ended up even more broken than when I started. It seemed to make no difference at all. It completely fixed the problem! Amazing! 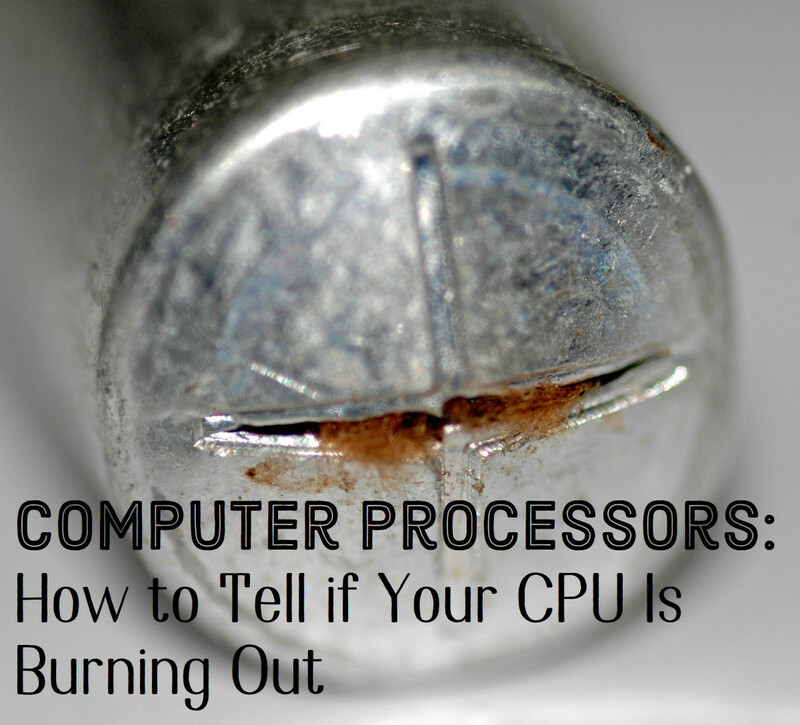 1) Shut off your computer, disconnect the power and carefully remove the dead video card from your computer. 2) Get a small Phillips head screwdriver and carefully begin to undo every fastener you can find on the video card. There should be many of them which hold together things like the back panel (where the monitor plugs in), the cooler assembly and the spring-loaded frame that goes over the GPU core. Keep all screws organized and remove as much as possible from the PCB itself. The goal here is to have nothing left of the card but the circuit board. You want to remove anything non-metallic that isn't soldered on the board. When all is said and done you should be left with a very light card with a bunch of old thermal paste covering the top of the GPU die. 3) Using alcohol and a rag, wipe the GPU clean so that the thermal paste is gone. This will ensure it doesn't melt all over the board and make a mess when you bake it. 4) Peel off any labels or stickers, as they will smoulder and burn in the oven. 5) You need to bake the card in mid air. Look at the card and find 4 spots near the corners where there are no electrical traces, just bare PCB. Remember those spots and grab some aluminum foil and ball up 4 pieces to the same size and place them on a sheet of aluminum foil, which has been laid on a cookie sheet, in the rough locations of the spots on the board you just identified. Now place the card down on the balls of foil and fine-tune the positions of the balls so they prop the card up evenly from the cookie sheet but make sure the balls don't touch anything metallic on the board itself. You should now have the card hovering above the cookie sheet on 4 small aluminum foil balls. 6) Preheat your oven to about 390F. Make sure it's at temperature before you put the cookie sheet and card in there. 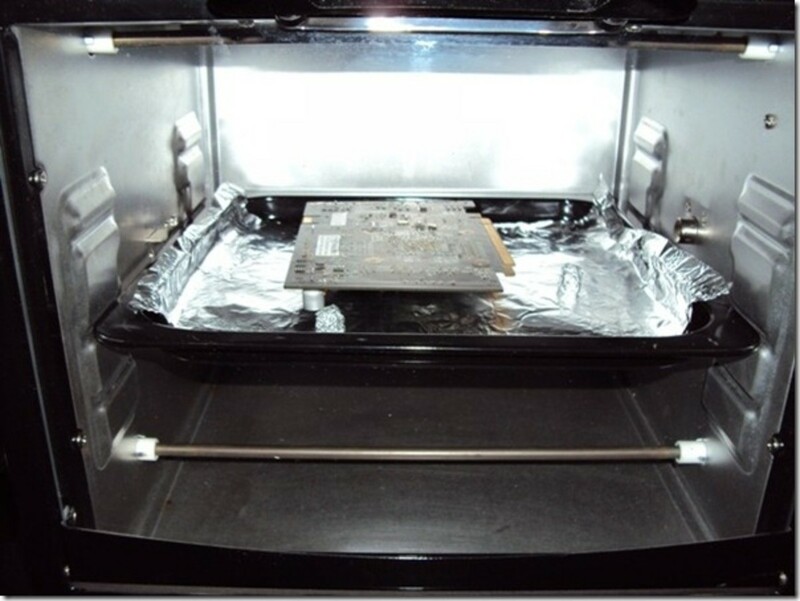 7) Place the cookie sheet and video card in the oven and start a timer for just over 8 minutes. I put my card in for 9 minutes but use your discretion. If you get a lot of smoke, you may want to stick to the 8 mins. 8) After the timer goes off, remove the cookie sheet and let the whole thing cool naturally. Don't try to accelerate cooling by putting it in the fridge or something. 9) After the card is back to room temperature, you'll need to obtain new thermal grease for the GPU. I don't recommend trying to re-use the old grease as it tends to degrade over the life of the card and won't make as good of a thermal bridge the second time around. Use new thermal grease to evenly coat the entire surface of the GPU. Don't put too much but make sure the entire surface is covered. 10) Mate the cooler assembly with the card itself so the heat sink engages with the new thermal grease and start doing up all the fasteners so the cooler is held in intimate contact with the GPU. 11) Install all other fasteners in the reverse order that you removed them. Plug the cooler fan connector back into its socket on the board and you're done! 12) Plug the card back into your computer, connect the PCI-E power connector(s) and turn the computer's power supply back on. 13) Start up the computer for the first time with your baked card and watch as your monitor comes to life with the familiar boot-up information. Congratulations! 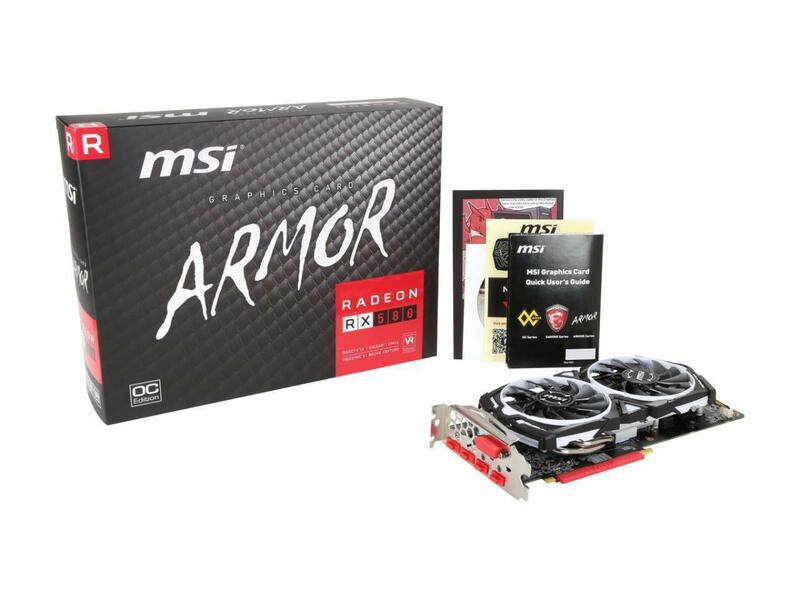 You just repaired your graphics card and saved hundreds of dollars with a few cents worth of thermal paste and electricity. In theory, most video card failures are not due to internal defects in the circuitry itself or from any single component "burning" out. Rather, it's the interconnects... the solder joints that fail, causing an interruption in the electrical pathways necessary for normal operation of the card. When you operate a video card under normal conditions, the card undergoes thermal cycles between different temperature extremes. Some cards can reach 90 degrees C or more when fully loaded or overclocked and then cool down to room temperature when the computer is off. This back and forth thermal stress causes expansion and contraction in the metal joints connecting circuits to one another. Sometimes, metal fatigue from thermal cycling can lead to cracking and discontinuity in an electrical trace or solder joint. This results in your card "dying" when in fact it's just one tiny little crack and nothing more. The oven trick exploits the fact that solder melts at a fairly low temperature compared to everything else your board is made of (except the plastic, which is why you remove it). By heating the card to just above the temperature at which solder becomes a liquid, you allow the old joints to re-melt and flow for the first time since the board was manufactured. The goal is that whichever joint failed will re-connect when it melts, while the other good joints will remain connected. After all, solder wets other conductive materials, especially those coated in solder so there's less of a chance that a good connection will separate than the chance of a bad one re-connecting. After you cool the card, the molten joints harden again and the card will most likely work fine again, just like it did before. As you can see from the hundreds of users who tried this and voted above, roughly 30% of them fixed the problem with this method. Considering their video cards would otherwise have been thrown in the garbage, those are pretty good odds and you have nothing to lose. Give me 30% odds in the lottery any day! 390 is greater than the melting point of conventional solder so irrespective of where the failed connection is, there's no question that you can melt the solder with an oven and doing so can bridge a cracked solder joint, wherever that may be. However this is all academic because no matter what the mechanism is, it works. 30% of users who have tried it confirm that it works, so isn't it better to get an indeterminate amount of extra life out of your dead card than none at all? People don't "necessarily" care how something works... only that it did work and the results were good. I have seen re-flowing discussed before mostly dealing with CPU's...that said..I had a Sapphire Dual-X R9 280 start artifacting then not even power up on restart. Saw this article and figured like the man said what've you got to lose when you've tried everything else. I took it apart but did not take all the things off the PCB board (wasn't paying attention really) and baked it at 390* for 9 minutes let 'er cool down and to my amazement it powered up and ran as it should with one caveat; the HDMI sound wasn't showing, nor was any AMD HD sound drivers. I was able to 'trick' it by inserting an old card (HD 6870) rebooting, then shutting it down and re-inserting the R9 200 series cardf. 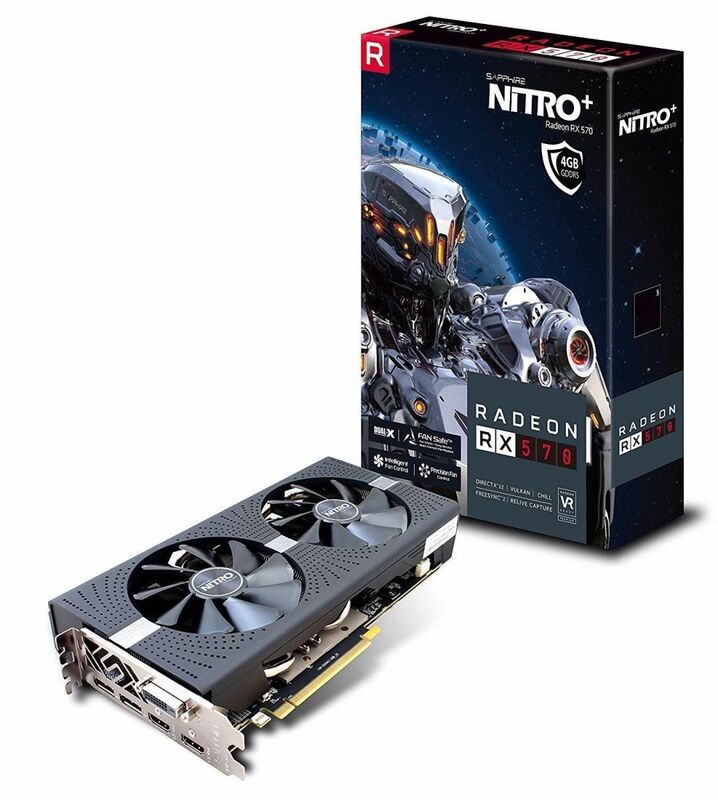 I was totally amazed that baking it really did bring it back to live (until my RX Nitro 580 gets here. But I tried Something different primitive Method. My method is different and sensitive. Firstly put your Dead Graphics Card on stove (You must be assure very light fire and enough Heat). Put it for 2 mins each side (Be careful Don't burn/melt anything). Then let it be cool for 12-15 mins. Hopefully for you may it work well. I tried a Different Method but it's very sensitive method which i tried. You just need to assure proper heat, in that case i just put my Graphics Card in stove with light very light power of fire but with enough Heat. Then i let it for 2 mins for each side (Be careful don't burn/melt any side of plastics or other materials. Then let it cool for 10-15 mins Then Install it. Amazingly also more surprisingly it worked. Great article!!! thank you for the autor. It's pretty awesome when it works. It really depends on why the card failed. If the card blew because of some voltage spike or an internal design defect that finally flaked out, then it cannot be repaired. 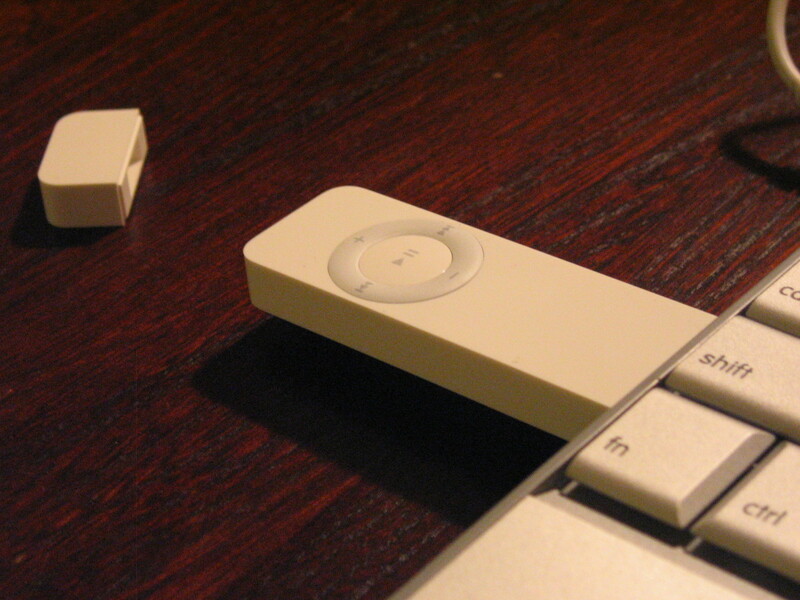 If it failed due to thermal cycling (basically wear and tear), then it usually can be. Based on the polls so far it looks like 1/3 of people have had success with this method, and since the card is going to go in the trash if you don't do anything, I'd say 1 in 3 odds are pretty much a no-brainer for anyone since graphics cards are so expensive these days. Glad it worked for you. This magnificent trick actually worked with a burned ram of mine in the past! just wrap it in tin foil and bake in 180c for 10 minutes. worked 100% no lie, very surprised. 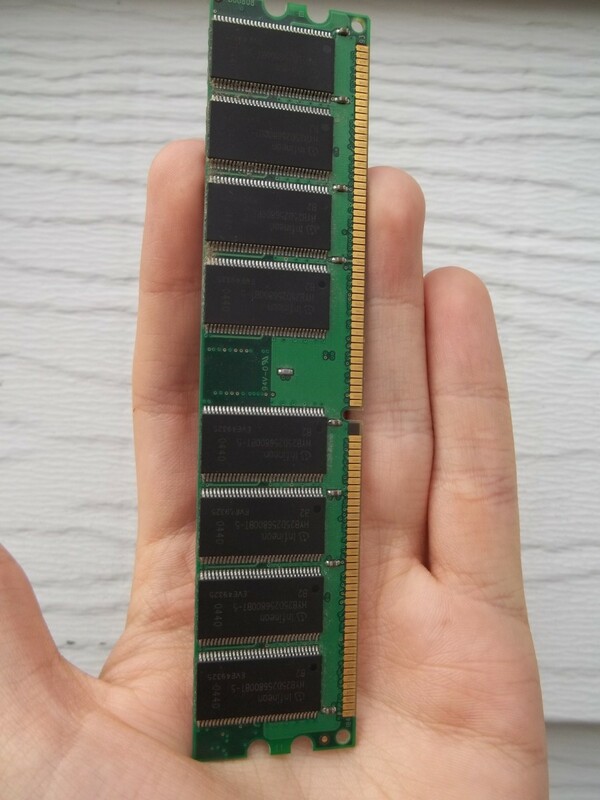 I thought this won't fix my 8800 Ultra, but i tried. I was kinda afraid because i heard come crackling after i took it out of my oven, but it worked and i couldn't thank you enough for this. Wow. Now, i can finally play TF2 in a higher resolution. OK. I understand. But, I tried the freezer method with my dead ram and it kicked in and worked like old timestimes. I can't say for certain but from a purely logical vantage point, it shouldn't work. The logic behind heating the GPU is that it causes old solder joints to re-flow and restore their electrical connections. Freezing the GPU would do the opposite by causing thermal shock and cracking solder joints. I'm prepared to stand corrected on that theory but it seems that heat is the only thing that would actually improve the situation. Ive heard somewhere that freezing GPU also works too. What do you say about it? I think that freezing method is much easier than this baking method. Tell me about it. You should have seen the look on my face when I put a smouldering, broken piece of re-assembled garbage back into my machine and was playing Lost Planet on it in full quality 5 minutes later with less lag than I had before! I'm guessing it won't work every time but it worked on my first try to many other people's as well! 5 years ago from Lagos, Nigeria.